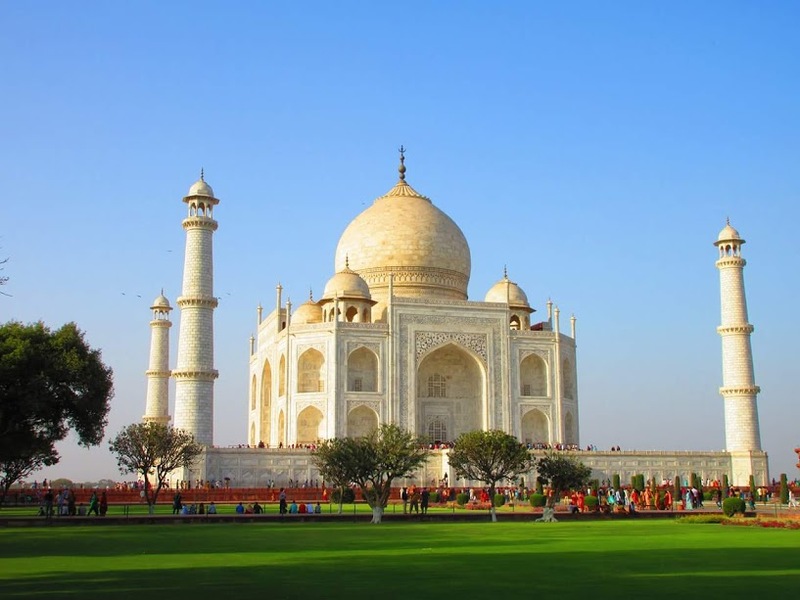 The journey starts early in the morning, pick up from your hotel in Delhi / Noida by car and chauffeur and drive to Agra through Yamuna Expressway. After a smooth 3 hours drive, arrive Agra. 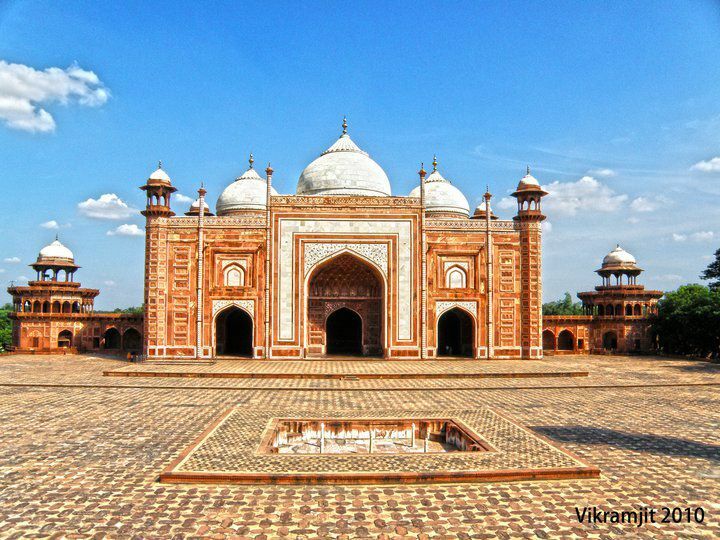 It is believed to have been founded in 1504 by Sultan Sikander Lodhi but flourished later under the Mughal Empire. 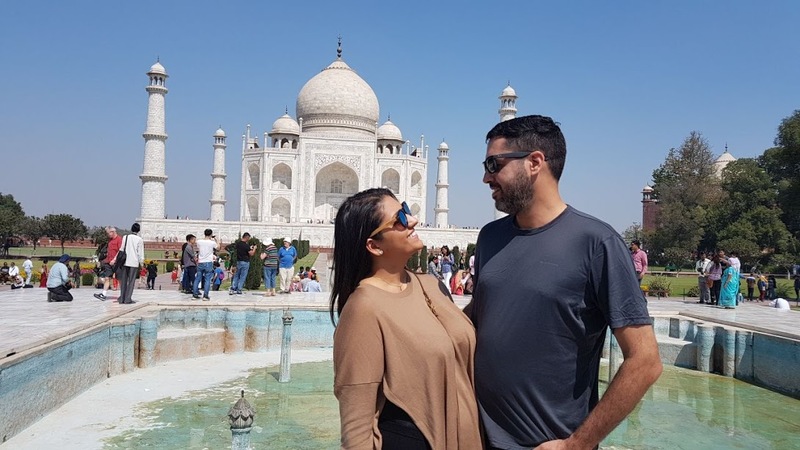 First visit the Taj Mahal, a mausoleum built as a symbol of love and Emperor Shah Jahan’s devotion to his beloved queen Mumtaz Mahal. 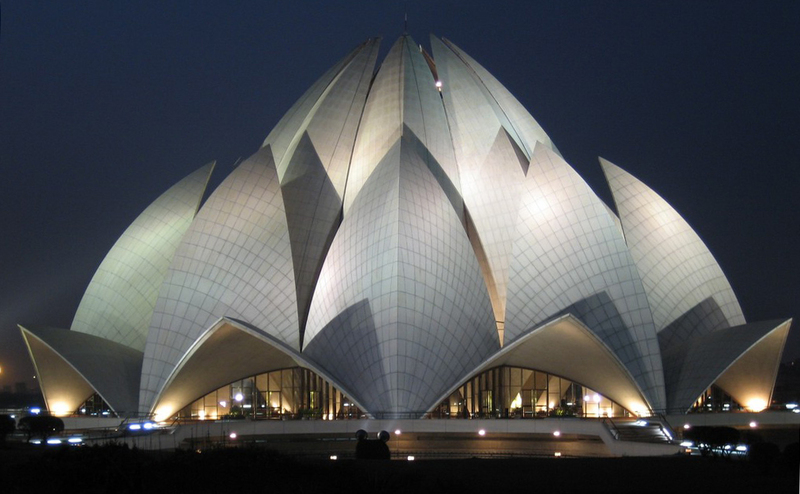 This architectural marvel took thousands of workers and over 22 years to complete. 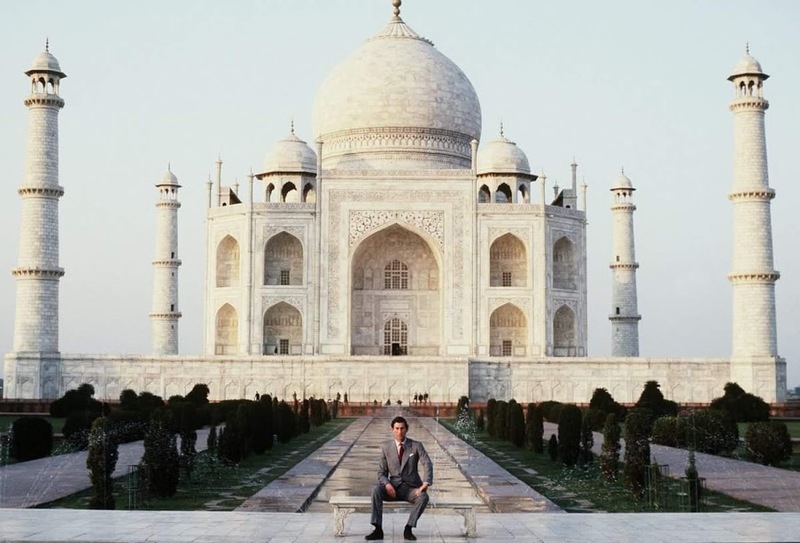 This beautiful white marble monument acquires different shades at different times of the day. This edifice is replete with decorative inlays, carvings and calligraphy. Post-tour, you will be taken to a multi-cuisine restaurant for a delicious buffet lunch. Relax here for some time and continue your city tour. Post lunch visits the Agra Fort, which was commissioned in 1565 by Emperor Akbar, and subsequently embellished by other Mughal Emperors. 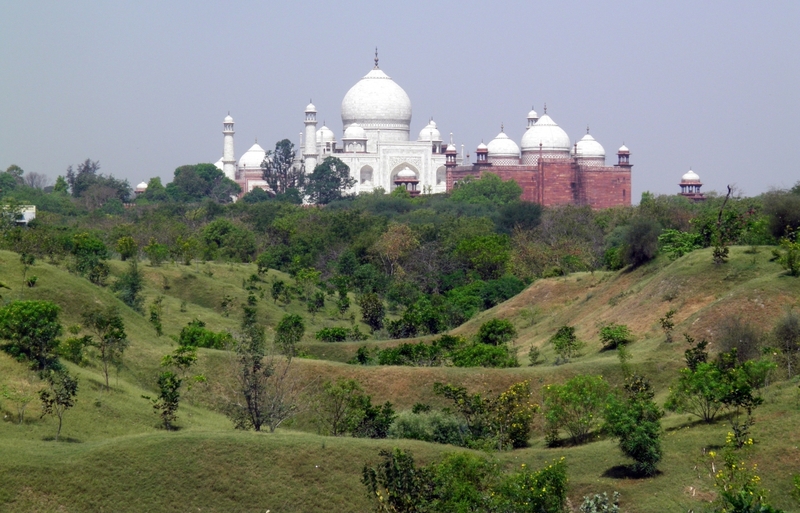 Shah Jahan, a great builder raised exquisite white marble palaces here. 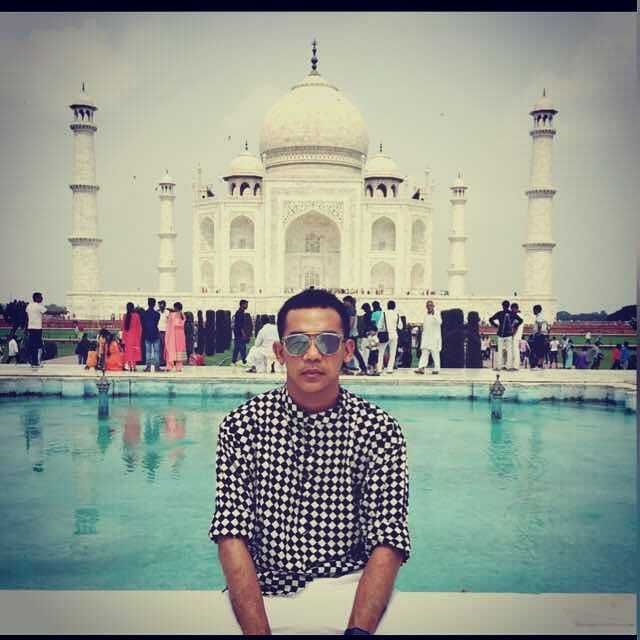 He also built few white marble mosques inside: Moti-Masjid, Nagina-Masjid and. 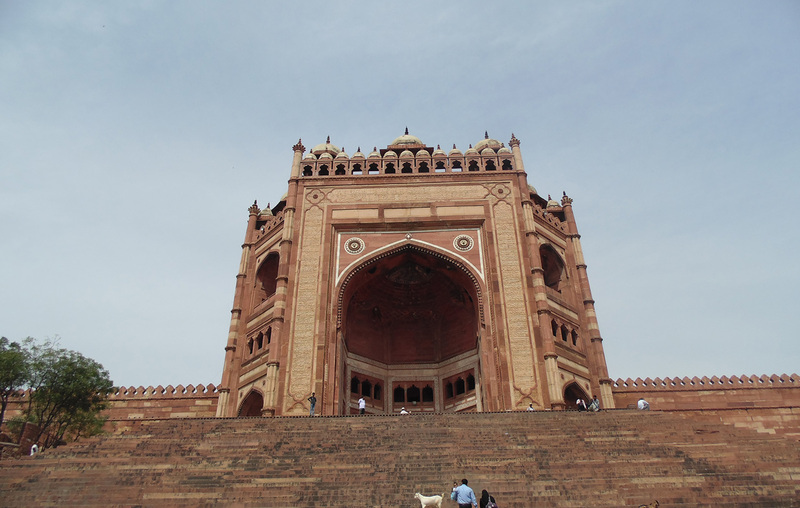 The beautiful yet forbidding structure is a handsome example of Mughal architecture. 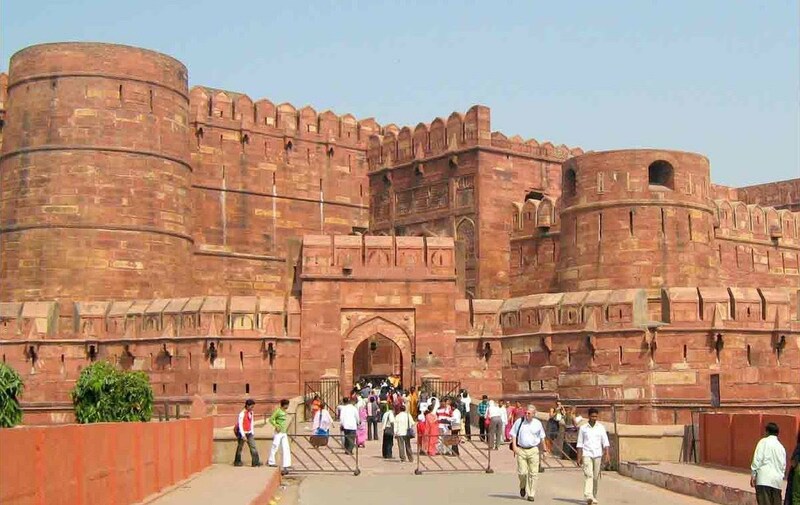 After completing your city tour drive back to Delhi in your luxury car. You may take a refreshment break while driving back. 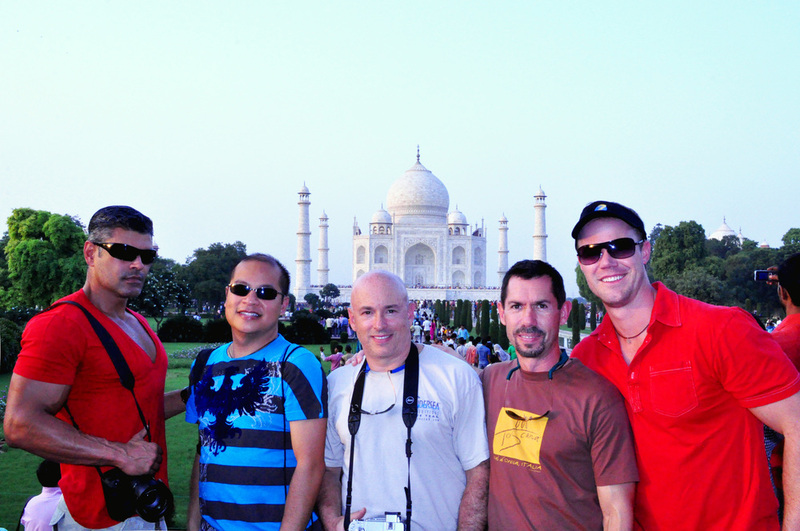 The same day Taj Mahal tour concludes at 7 pm after dropping at your desired place. Catch your flight/train for your onward journey.